The Lord Nelson Brighton is situated close to the station in the iconic North Laine area of Brighton, known for it’s vintage style and retro boutiques. 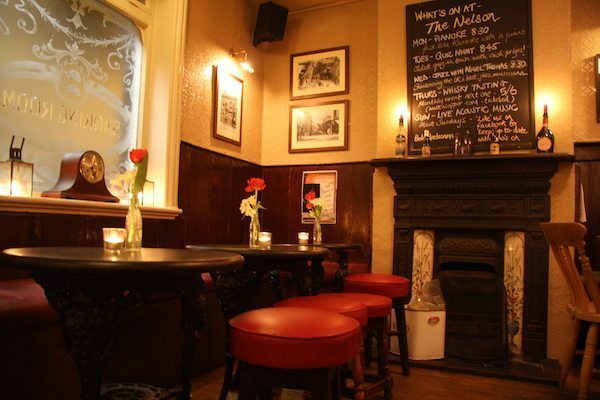 ‘The Nelly’ as it is fondly known, is one of Brighton’s oldest pubs so retains a rustic unspoilt and endearing feel. Their landlord, a Brightonian, sympathetically renovated The Lord Nelson Inn in early 2014 – maintaining it’s traditional features and Victorian charm, while adding a few more modern elements. It’s a super friendly pub, which attracts a broad age range of characters, which is a great reflection of central Brighton’s bustling pub scene and the historic North Laine area too. 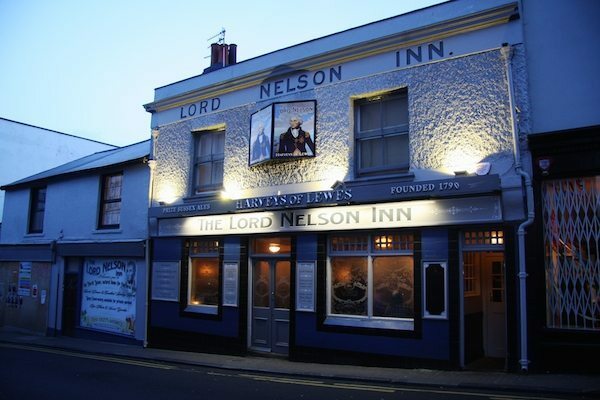 At the Lord Nelson Inn you can comfortably sample a good range of local ales and wines whilst chatting to a regular, newcomer or returner to this great little find of a venue. 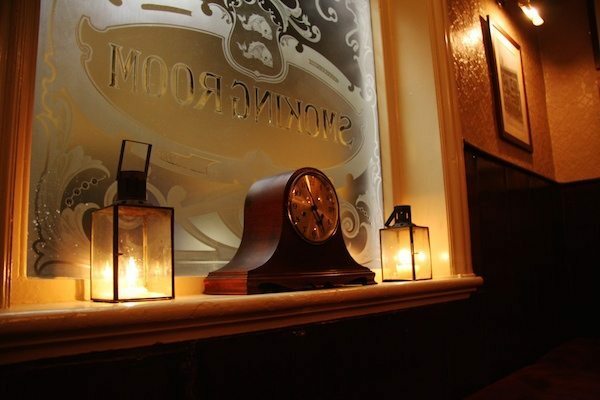 Like the decor, the menu stays true to it’s traditional pub roots, offering excellent quality and great value throughout. 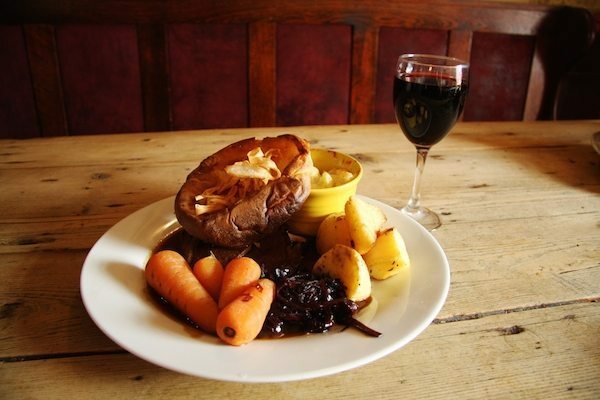 The Lord Nelson Inn serves up fine food at lunch times and an excellent selection of Harvey’s Real Ales, they also sell a large selection of ciders and spirits. Please see their website for venue hire and details for live music & events. 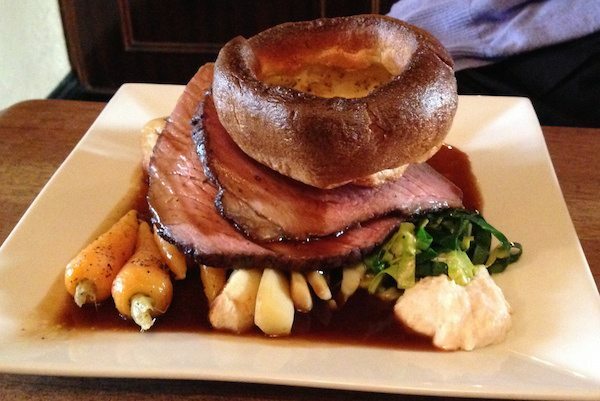 The ingredients are ethically sourced where possible, with all meat being ‘British free range’. 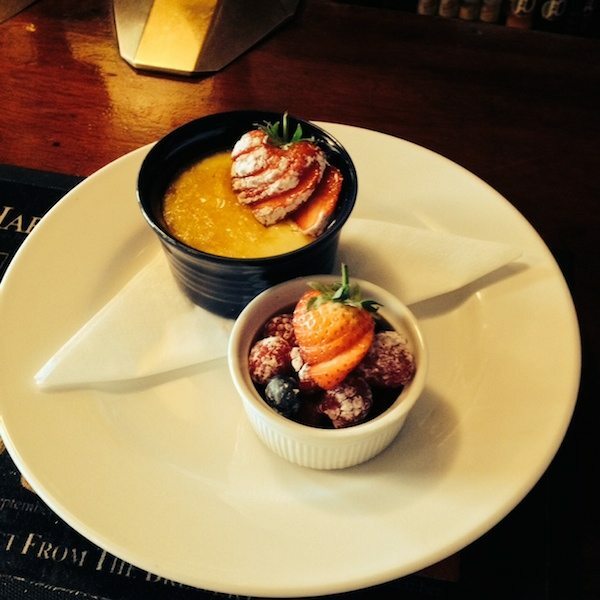 The Lord Nelson Inn also provide a generous selection of vegetarian and gluten free options for their diners. The food is freshly prepared by their head Chef Ben and his team – where they receive daily deliveries from their local suppliers who they have come to love and trust. Fish comes from their fishmonger in Shoreham (5 miles from the pub) who brings in local catch daily and what can’t be caught locally is responsibly sourced in the UK (except for their prawns). Their butcher Andy makes his own sausages for the Lord Nelson Inn using his own secret recipe and that is why they think they are the best sausage in Brighton! Bread is baked daily by their friends at The Real Pattiserie, just a few yards from the pub. They use a selection of their artisan bread to compliment different dishes on our menu. 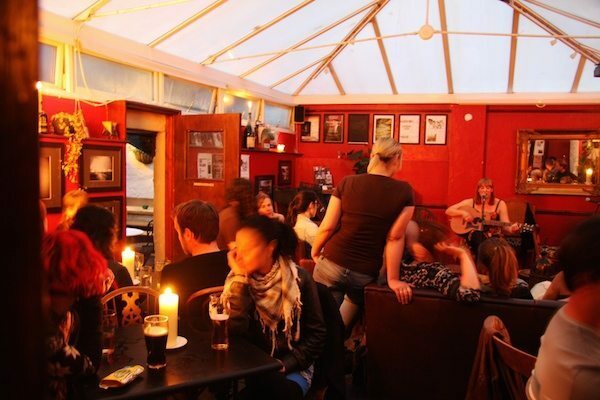 Their Red Room is Brighton’s best kept secret and you won’t find another space like it in town! In contrast to the traditional side of the pub they have a spacious more modern room to the back of the original building which is available for hire. It has recently been refurbished with the primary objective being to create a relaxed home-from-home space in which to enjoy special times. 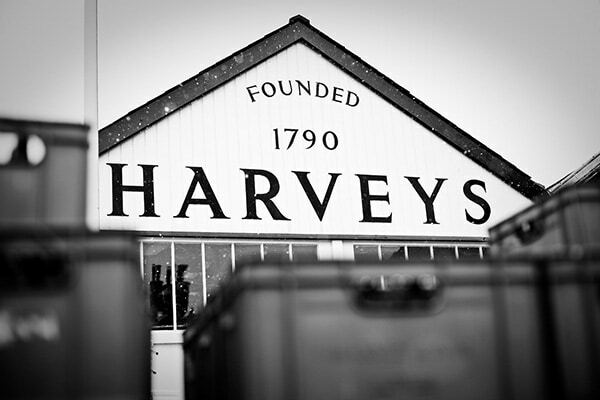 Lord Nelson Inn ales are brewed just 9 miles away by Sussex’s oldest brewery, Harvey’s. Spanning eight generations this family run business has been crafting ale for 200 years and winning national and international awards since 1952. They sell exclusively to selected pubs within a restricted radius of the brewery making this ale all the more special with an excellent carbon footprint. Cask Ale is also known as cask conditioned beer or real ale. It’s not pasteurised and is very much alive; the brewer’s yeast is still active – conditioning the beer from a fining bed (or lees) at the bottom of the cask. This conditioning takes the form of natural carbonation which has a much more subtle stimulation of the taste sensors than artificially added gases used to dispense keg beers from pressurised containers. Harvey’s also produce a range of Seasonal Draught Brews which are available at the The Nelson.